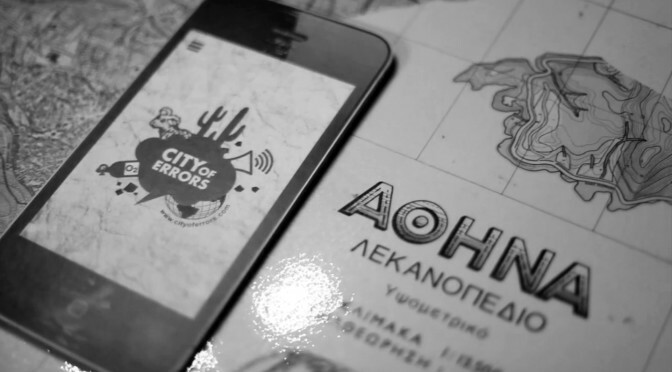 Life in a City Full of Errors is a short documentary series composed of 10 short documentaries filmed in Athens during the period 2011-2014, an increasingly problematic time for the city and its citizens. 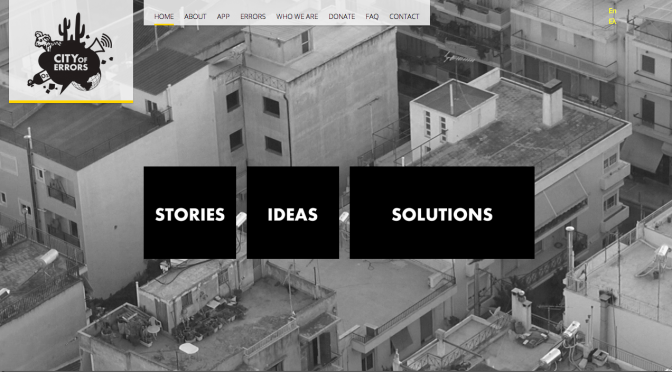 Our aim was to demonstrate that solutions to the problems of our cities are to be found in personal action and initiative. Simple things, like pointing out what is wrong, volunteering, educating others, caring for nature, taking initiatives. Vague concepts that in the lives of the people who feature in these videos, become examples to get inspired and motivated by. Activate subtitles by clicking on the CC symbol at the bottom right. Turn on HD for better video quality.